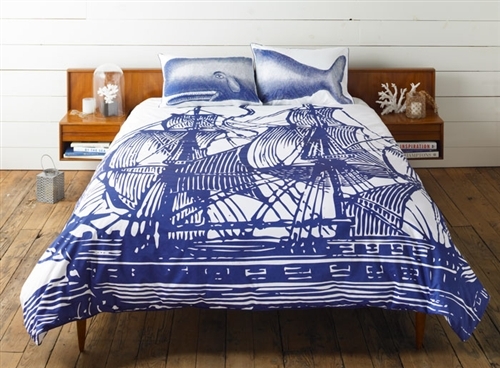 I saw this bedding, by Thomas Paul, a while back and was blown away. 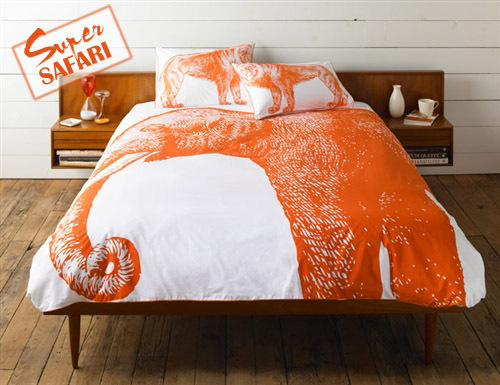 I've always had a penchant for all things nautical but I've been trying to think if I always had a thing for large scale safari animals or if it's just something that's come along, with the children's books and imagery, since having Sebastian. 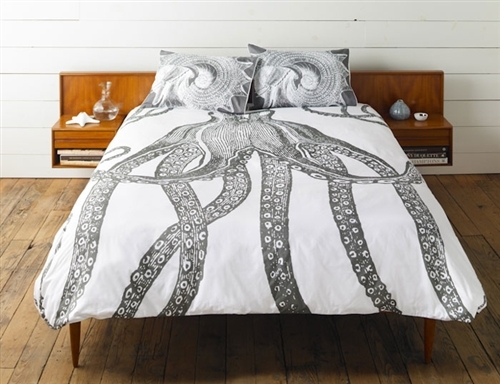 Either way I freaking LOVE this massive elephant print duvet cover.